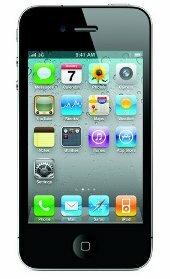 Apple iPhone 4 8GB comes with a 3.5 inch capacitive touchscreen with multi-touch feature and Retina Display that provides smooth and continuous text & graphic display. 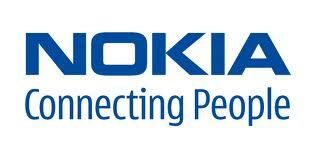 The phone has 1GHz ARM Cortex A8 processor, iOS 4, and Safari browser. It has 5MP camera with LED flash, VGA secondary camera for video calling. It has a Li-Ion 1420 mAh Battery which gives it a talk time availability of 7 hrs on 3G and 14 hrs on 2G with memory storage capacity of 8GB where you can store your photos, favorite music, videos and a lot more.